Robyn Pendelton is the Lead Advance Team Pharmacy Liaison at Trellis Rx, where she leads in-clinic activities and helps launch specialty pharmacy programs for new Trellis customers. Prior to Trellis, Robyn was a Regional Pharmacy Liaison at Shields Health Solutions, where she managed process flows for unique liaison environments and acted as a resource and support person for liaisons across the New Jersey region. In this role, Robyn trained, managed, and advocated on behalf of liaisons at the various sites she managed. Further, Robyn made recommendations to senior management on operational improvement measures to support and improve client sites. Before joining Shields, Robyn was a Pharmacy Technician at Atlantic Health, where she worked across several of the health system’s New Jersey pharmacies. Robyn began her clinical career as a Pharmacy Technician at Cooper University Hospital. In addition to her clinical roles, Robyn served as a Data Analyst for Express Scripts / Medco Health Solution, principally focused on driving operational improvements among internal teams. 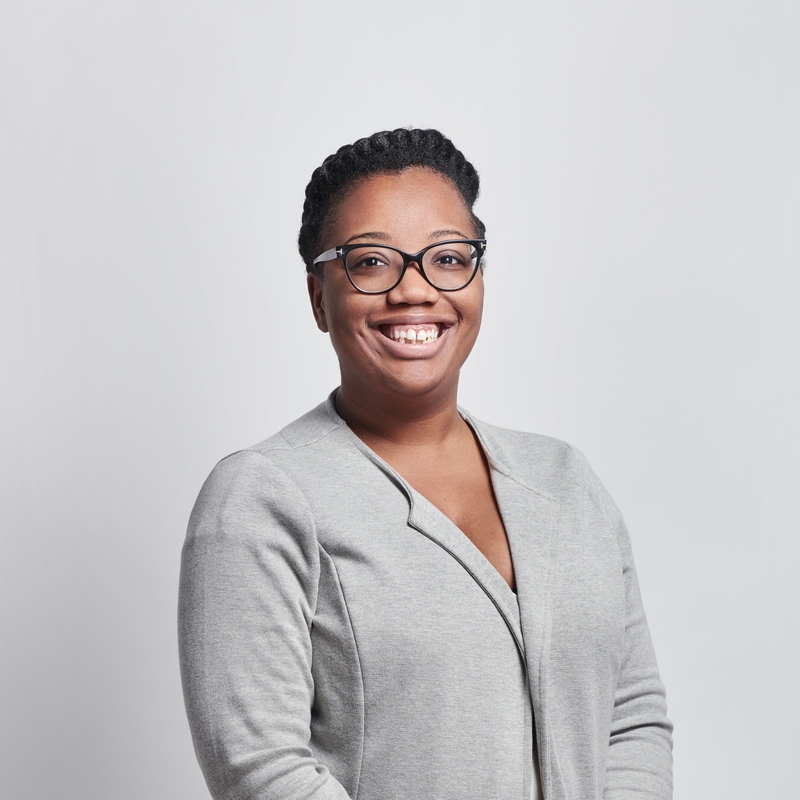 Robyn holds a BS in Biology from Rutgers University and is currently tackling the GRE in order to pursue a Master’s degree in positive psychology. When Robyn isn’t busy being a road warrior, she enjoys cooking, traveling, and volunteering for the Jesse Bank Foundation, a non-profit college tuition assistance program for outstanding students focused on community enrichment.